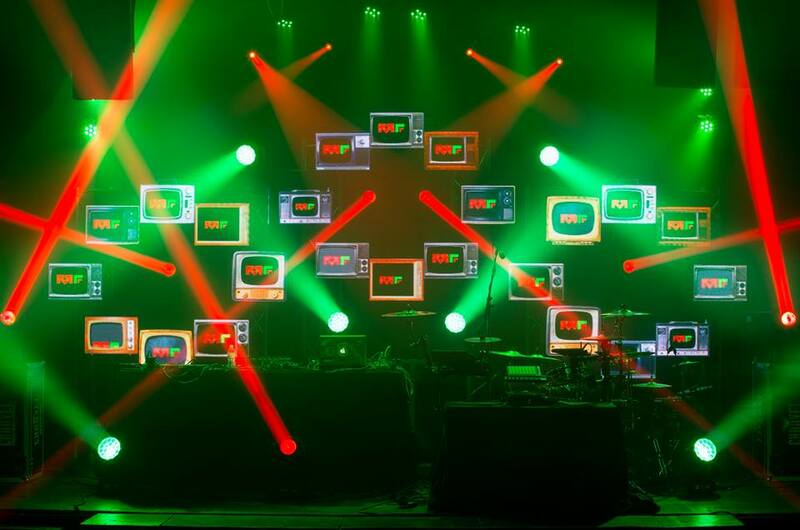 For Max Koehler and Ryan Warffuel, LED video walls are more than a medium for displaying stunning breakout patterns and other images. The two young designers, who are partners in Minneapolis-based Antic Studios, view these panels as living, breathing vibrant entities in their own right — and not merely repositories for colorful images. Panels themselves become active elements in Antic Studio designs, being pushed ever outward in a seemingly endless variety of geometric configurations. 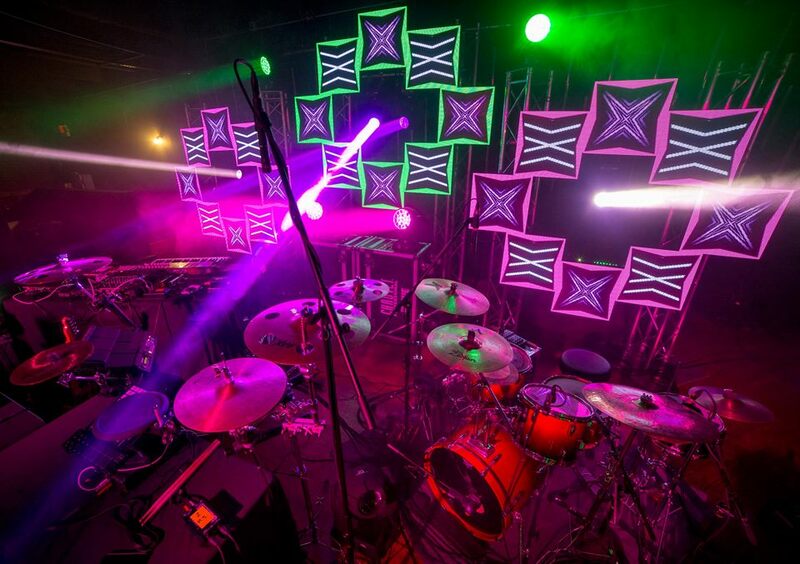 By breaking down LED video walls into fragmented pieces of different shapes and sizes that sometimes point in different directions, Koehler and Warffuel have not only created captivating designs, they’ve also often reshaped stages, making them seem larger. 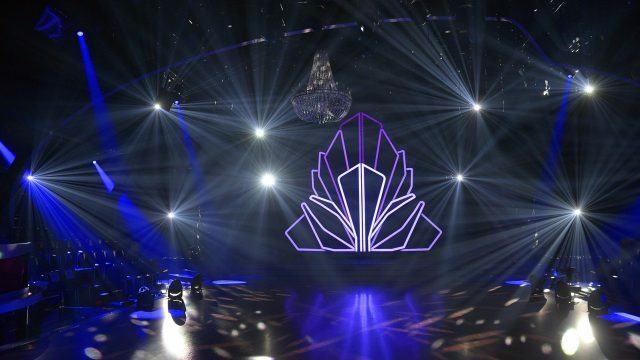 The latter quality has come in handy on more than one occasion, allowing the pair to create big looks when budget constraints limited the number of video panels in their rig. 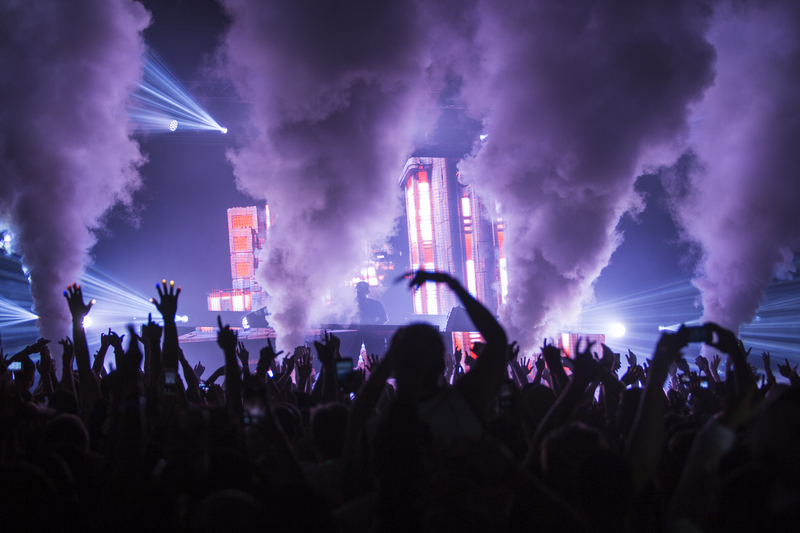 Koehler and Warffuel, whose designs have been used in performances by Adventure Club and Hardwell, as well as at music festivals like Nature’s Dance, spoke to use about their outside the box approach to building multi-faceted video walls. Can you tell us a little about how you decide to configure a wall in terms of horizontal versus vertical orientation? What are your feelings about having one continuous video wall as opposed to breaking the wall up into separate sections? “Typically, our design process begins with the number of panels allocated in a specific shows budget. We tend to like to break up our panels into smaller modular sections. We think this tends to be more visually appealing. 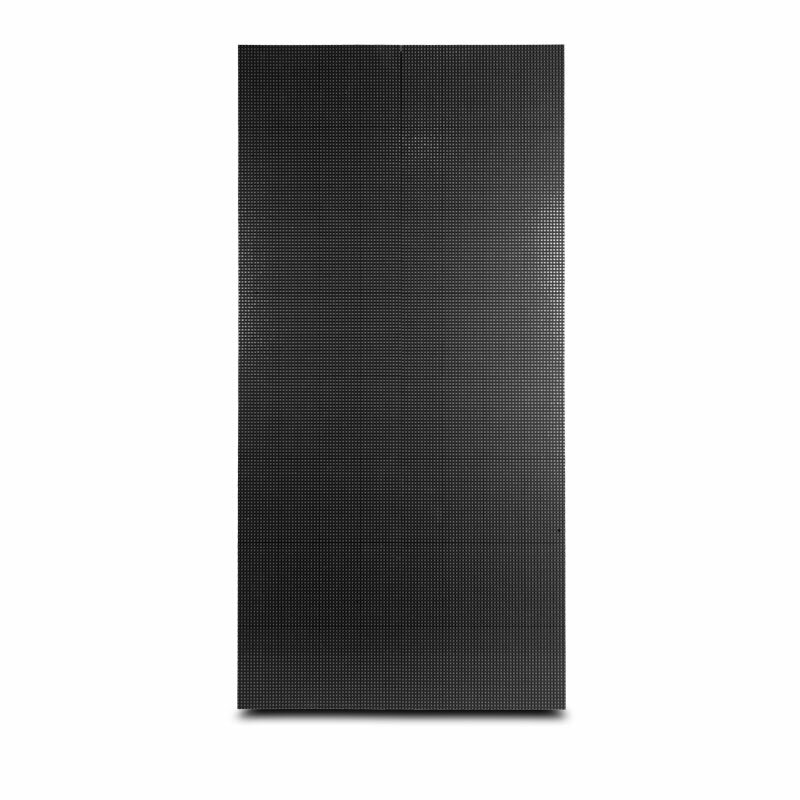 It also allows us to make our stages look larger with fewer panels; plus it gives us our unique look. So, most of the time we will try and break up our panels into designs rather than making a solid wall. That is of course unless we’re requested to do otherwise by the artist. “As far as deciding to how to orientate our panels, the decision completely comes down to the design concept. Sometimes the design will be straight up and down, and other times it will be angled. It just depends on how the vision for the design turns out. However, our modular style also creates more challenges when configuring the display running to the LED’s. The data cables running the signal through the wall aren’t running in your typical horizontal/vertical zigzag pattern. When you have the video wall broken up into separate sections do you like to display the same images on all of them, or do you like to have different images displayed on different panels? What advice do you have on balancing video and light? How do you keep one from overwhelming the other? Do you ever just use your video wall for color, rather than displaying images? What are the big challenges about doing a video wall for a one off?